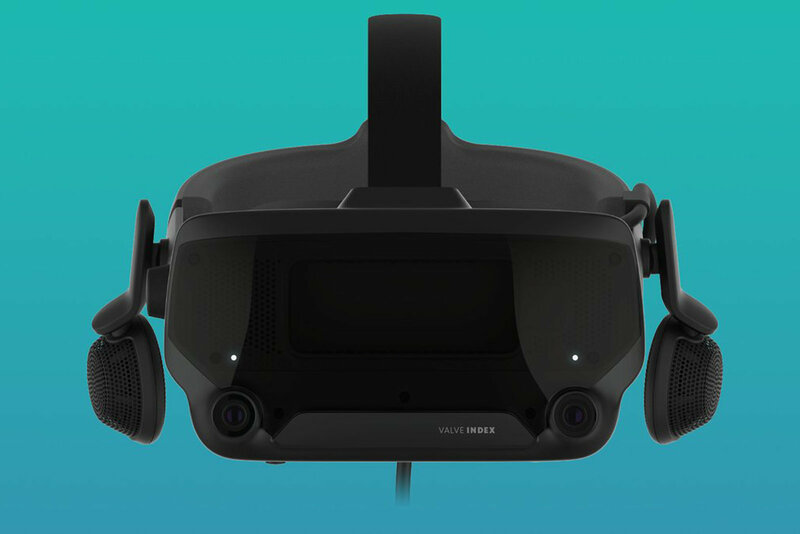 Today, an erroneously published post to the steam store showed a number of additional details about Valve's upcoming VR headset, Valve Index, including a release date on June 15. The headset was first revealed Friday last week with nothing but a website teaser image and the name Valve Index. Today several Steam Store pages went for several minutes and showed more details, although the pages also had space text and lacked important information such as Pricing. Valve has since confirmed Engadget that the information on these pages was correct, although the pages themselves were unfinished and not intended to be published when they were. The vaults index comes with headphones and will contain "out" tracking, which means that the headset does not necessarily need a base station to track your position. Minimum PC requirements for the system include a dual-core processor with hyperthreading, 8 GB of RAM and at least one GeForce GTX 970 or a Radeon RX480 graphics card. In addition, Valve sells both a separate base station to the index and a pair of motion controllers. Valve has indicated that it will reveal more details in May this year.